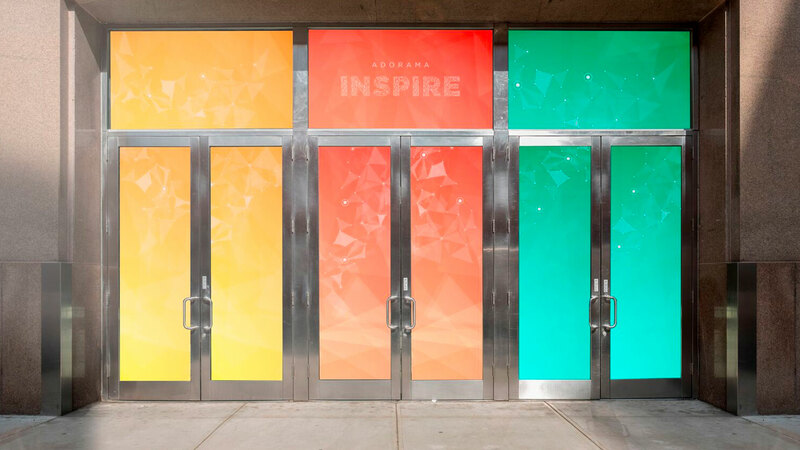 Camera retailer Adorama has announced plans for Adorama INSPIRE, a new, week-long event taking place June 25 through July 1 in New York City. INSPIRE will be filled with designed-to-share experiences featuring innovators and influencers Tamara Lackey, Mark Wallace, Gavin Hoey, Tracie Maglosky and more. The week-long conference will feature workshops surrounding cinematography, photography, music making and social influence. Specially curated workshops will focus on improving technical expertise and important industry decisions. Artist-infused experiences such as photo walks, flying drones and community art galleries will also be highlighted. 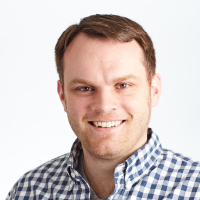 Attendees will have more than 30 technique-focused workshops to choose from. Designed for all skill levels, topics include aerial photo and video, studio lighting, astrophotography, portrait photography, travel and wedding photography, video production, livestreaming, social video and more. A complete list of workshops can be found on the Adorama INSPIRE website. Events are RSVP-only, and most are free to attend. Attendees will also have the opportunity to explore and voice their opinions in industry-specific panel discussions. Topic-driven community talks include a State of the Industry Panel moderated by Adorama CEO Barry Litwin, and an exclusive Q&A with AdoramaTV stars Mark Wallace, Gavin Hoey, Tamara Lackey and David Bergman. Finally, the Adorama INSPIRE Expo will be held on June 29 and July 1 at the Metropolitan Pavilion. It will bring brands together for attendees to experience the very latest in photo, video, audio, smart home and more all in one place, at the center of Manhattan. To learn more about Adorama INSPIRE, please visit the Adorama INSPIRE website.